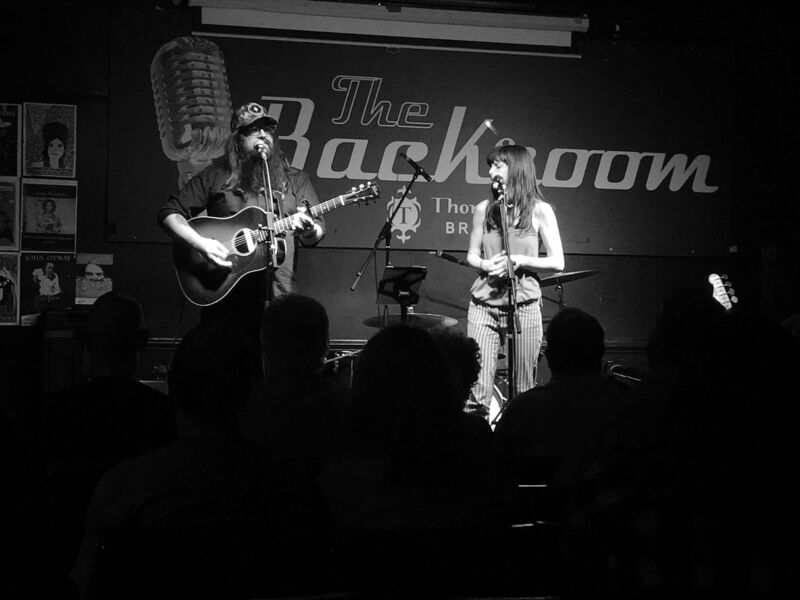 but not the 13 who made it to The Greystones on Tuesday night to enjoy Quiet Loner‘s 13th WagonWheel Presents… show and a typically storming set from Joe Solo too. Big thanks to Matt, Joe and all those who came out to support live music. We’re back at The Greystones in February for our WagonWheel Weekend. Our next show however is at Shakespeares on Saturday November 28th with an almighty triple bill of Roaming Son, The Fargo Railroad Co. and The Black Thunder Revue. Tickets are less than a fiver if you buy in advance here and you can read a full preview of the show here. Maybe we’ll see you there?